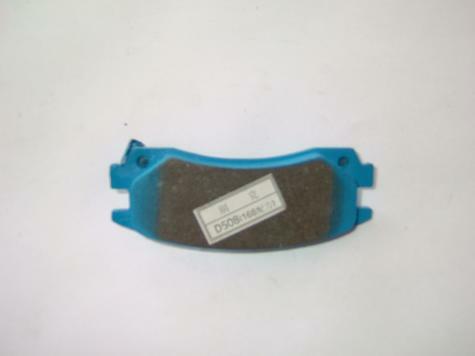 Fine Exquisite Brake Pads, the same original as GM Delphi, Napa, AC Delco, SK, 3M, Mayle, etc. they are the same brake pads and they are all from the same factory, the only problem is that they do not have such kind of sound-nicely name and with different packing box. OEM Quality, OEs Quality, all are available. much less expensive than the major brand, very competitve prices. look at the posted photos!